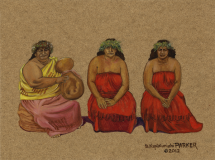 Order Your Hawaiian Prints Now! 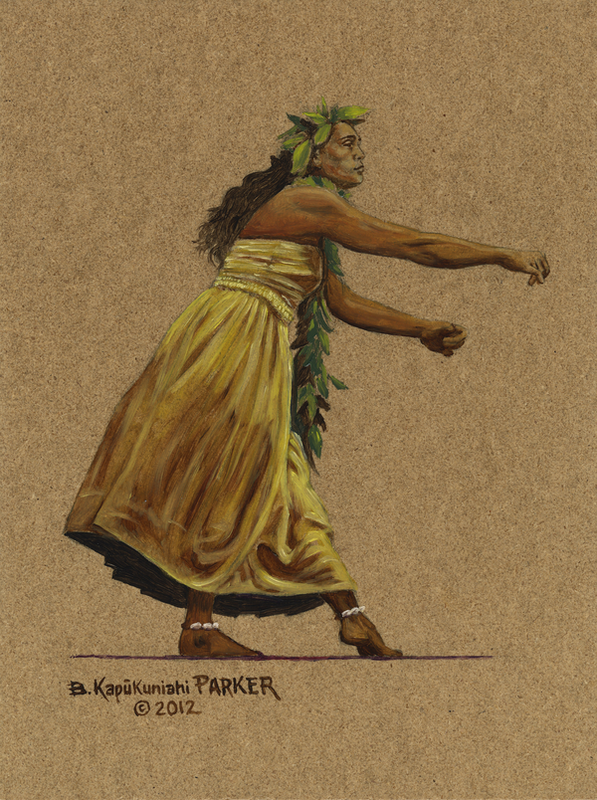 Authentic Hawaiian prints by Brook Parker available today! 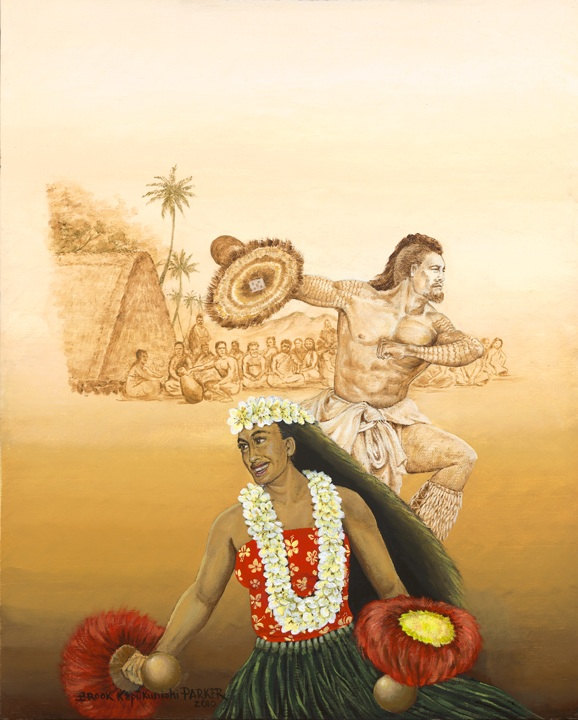 Here you will find authentic depictions of ancient and modern Hawaiian history & culture. 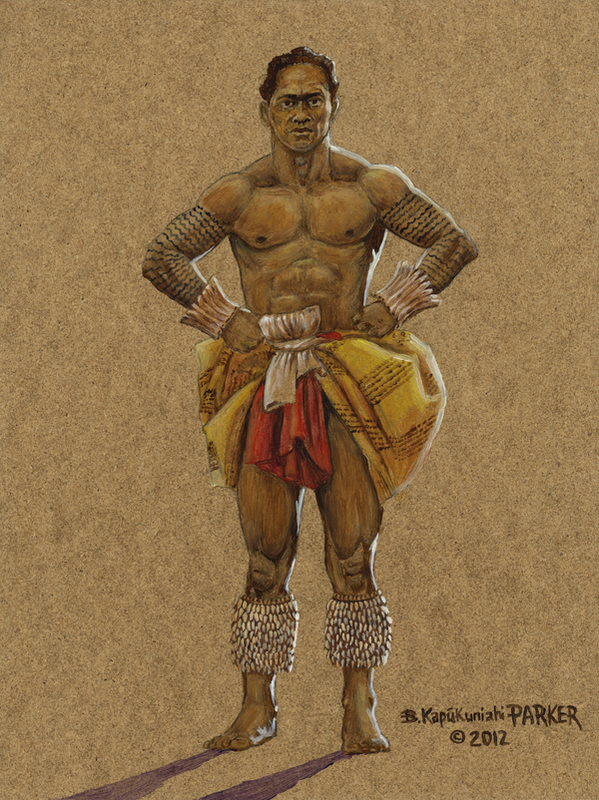 Brook has put together an amazing collection of the beautiful Hawaiian lifestyle and culture. Share these beautiful prints with your family and friends. 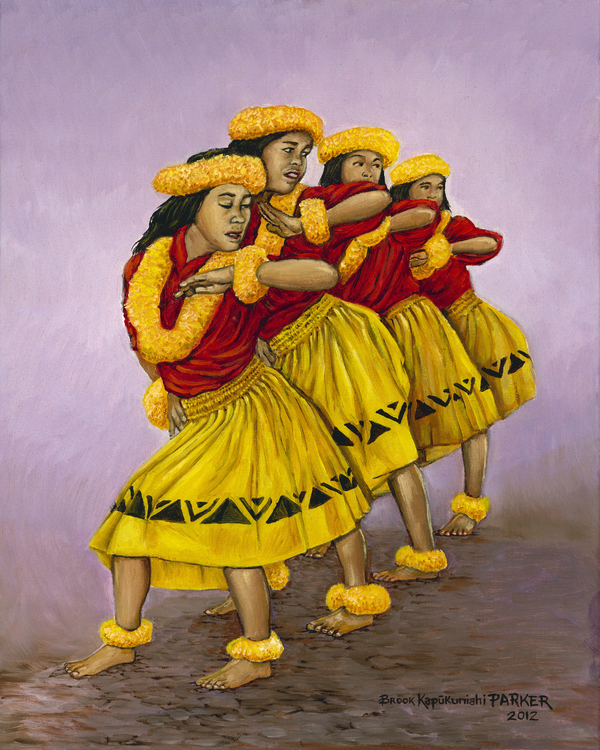 These prints will make great gifts for anyone that loves Hawaiian culture. 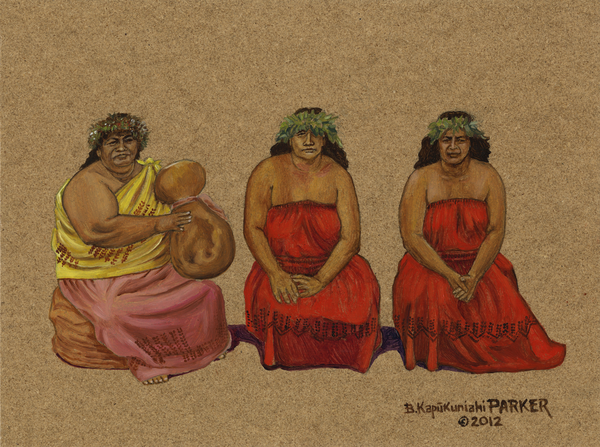 Now you can have a piece of Hawai’i with your Hawaiian print! 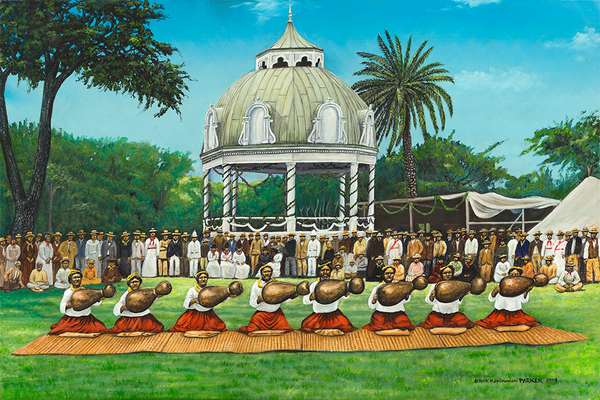 Add artwork by clicking the shopping cart logo below each image. If you don’t see it simply click the image and it will appear on the bottom left. Simply click “View Cart” or click the “Cart” logo from the menu. Feel safe and secure with PayPal. Don’t have a PayPal account? No worries, just check out as a guest.